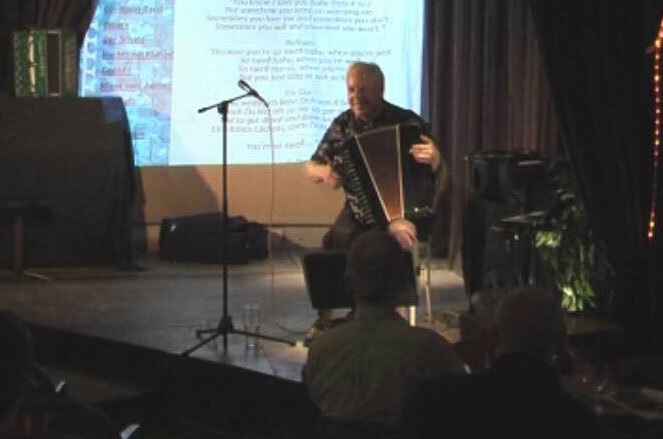 Hamburg Harmonica: Play Button Accordion on Your PC Keyboard! on PC-Keyboard, Tablet or Smartphone. 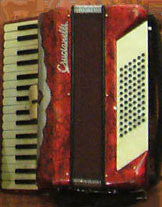 Bayan-C, Bayan-B, Piano- or 6+6-Accordion. Designer (Dipl. ), Mathematician (BSc), Programmer, Painter, Musician, Freelancer, etc..